Stapleton Church desires to cultivate devoted followers of Jesus. We understand that your - spiritual journey takes more than an hour on Sundays. We believe your spiritual development begins with a relationship with Jesus; grows through active and regular worship; and matures through learning, community and service. Therefore, Stapleton Church carefully chooses ministries that bless participants and serve others. Please explore our ministries and see where you can plug in. Want to serve in one of our ministries? Follow this link and fill out the interest form. 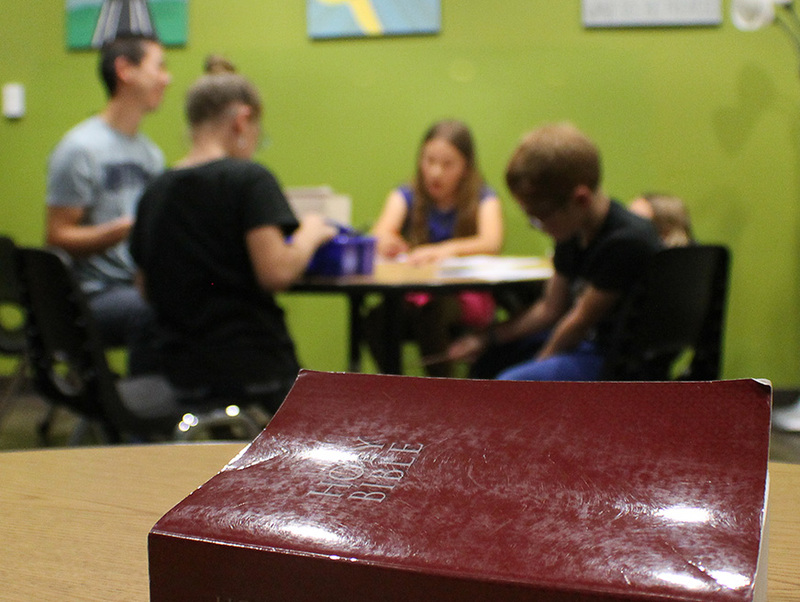 We love kids and their families, so at Stapleton Church, we prioritize children’s ministries. We help kids become lifelong followers of Jesus. We recognize the church’s responsibility to families and the role of children in the church’s future. Stapleton Church believes in actively contributing to our community. We desire to give back and help where needed because following Jesus means being a good neighbor. Each month, Stapleton Church engages in some aspect of community impact.